The Abarth variant will have the same 1.4L MultiAir turbocharged engine. The Fiat 124 Spider that was unveiled at the 2015 LA Auto Show last month is set to receive a high-performance Abarth variant next year. 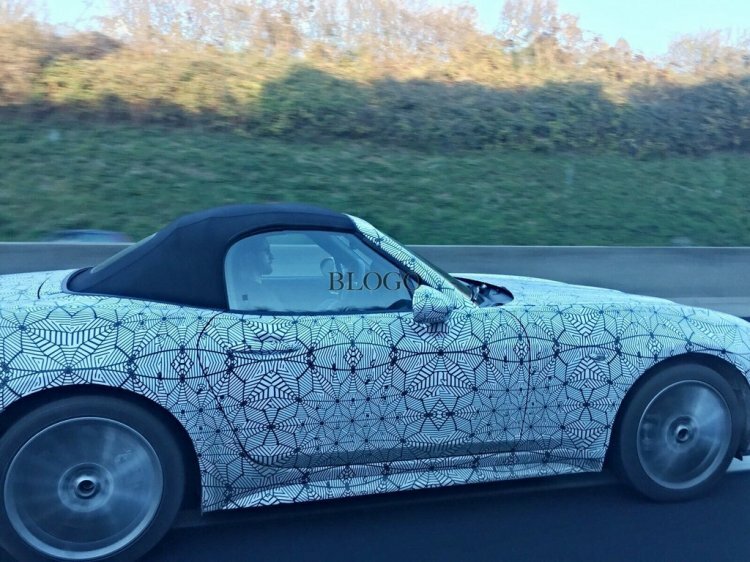 The hotter 124 Spider is being tested on public roads in North America and Europe. In the latest, a test mule has been spied testing in Europe by Autoblog.it reader Lorenzo Baroni. The Abarth variant is also a 2-door convertible but sports dual twin exhaust pipes to stand-out. The Abarth variant sports dual twin exhaust pipes. The regular (U.S.-spec) Fiat 124 Spider is powered by a 1.4-litre MultiAir turbocharged four-cylinder petrol engine that produces 160 hp and 184 lb.-ft. (249 Nm) of torque. Reports say that the Fiat 124 Abarth will be powered by this same engine, but with some performance revisions. The maximum power can be expected to be uprated to around 200 hp. 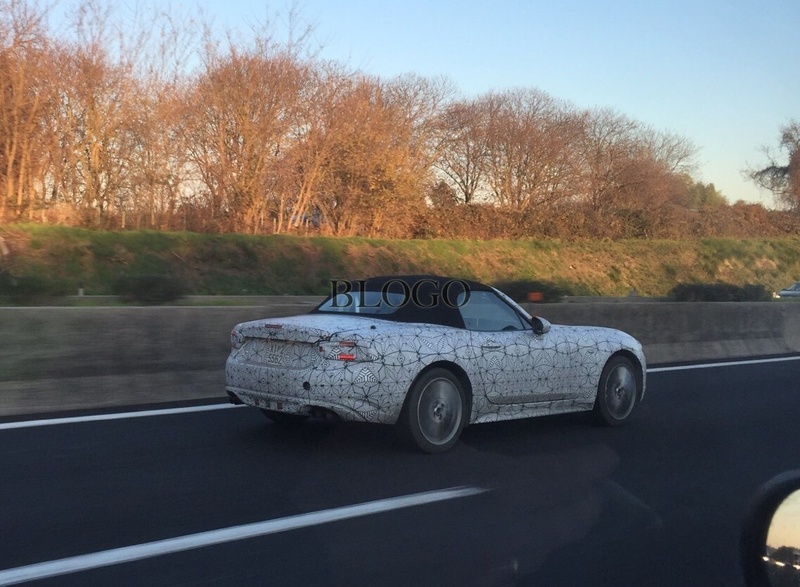 The word out there is also that the Fiat is returning to the World Rally Championship with the Fiat 124 Spider. And so, engine revisions apart, some other technical modifications can be expected to derived from this race-specific coupe. Changes could be made to the chassis, suspension setup and aero parts. Beefier brakes, lightweight alloy wheels and gripper tyres should be among the performance tidbits. The Fiat 124 Abarth is expected to debut at the Geneva Motor Show next March. 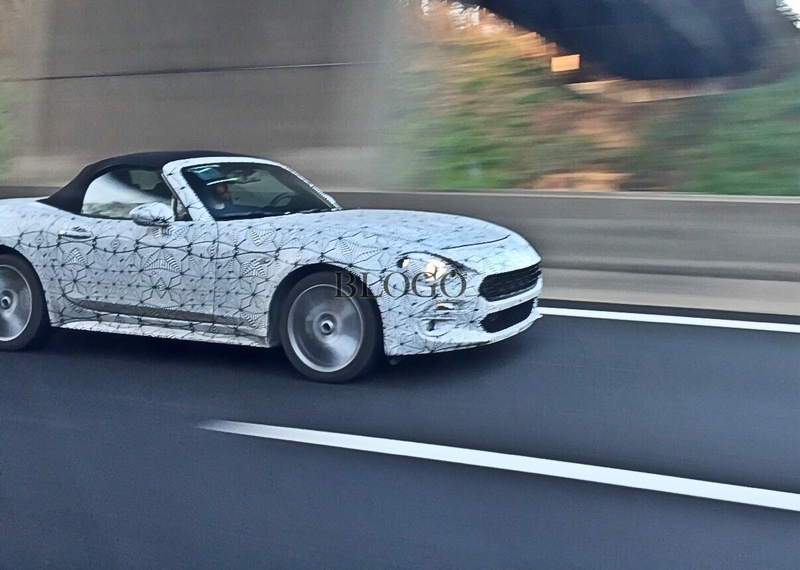 The Fiat 124 Abarth is said to have its world debut at the 2016 Geneva Motor Show in March.